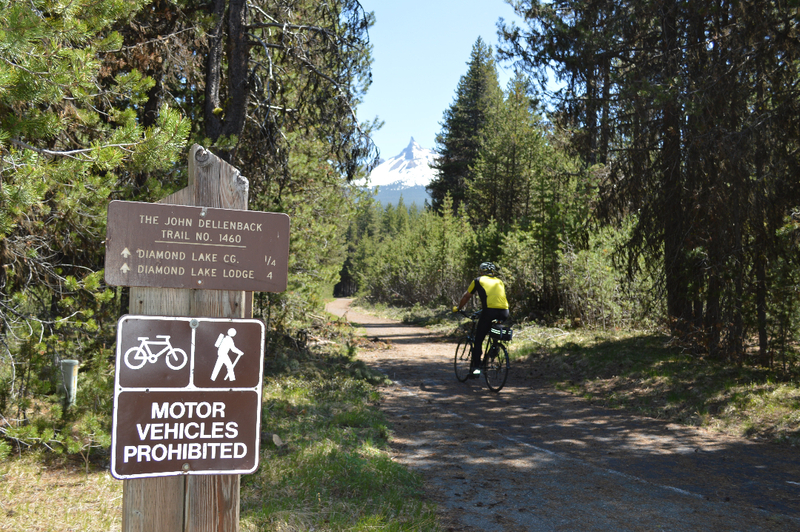 Riding this paved trail around Diamond Lake, Oregon, high in Oregon’s Cascade Mountains, provides a casual and fun family ride. 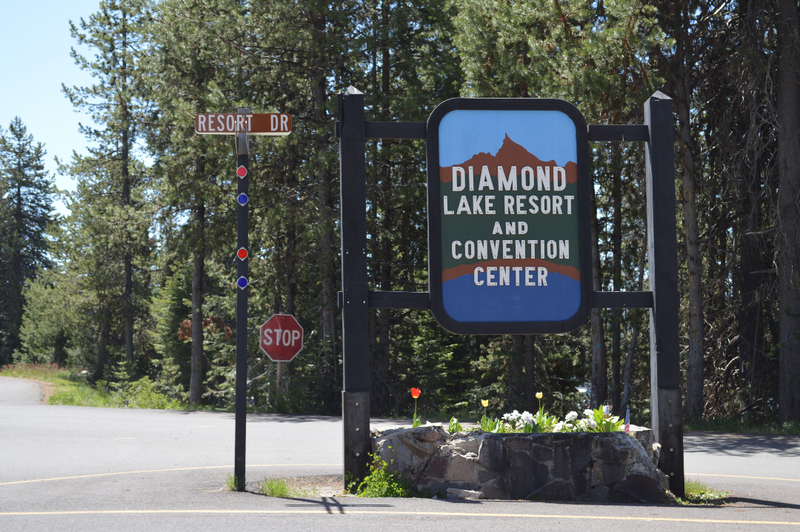 The trail is accessible from many points including the Diamond Lake Resort parking lots and Forest Service campgrounds. 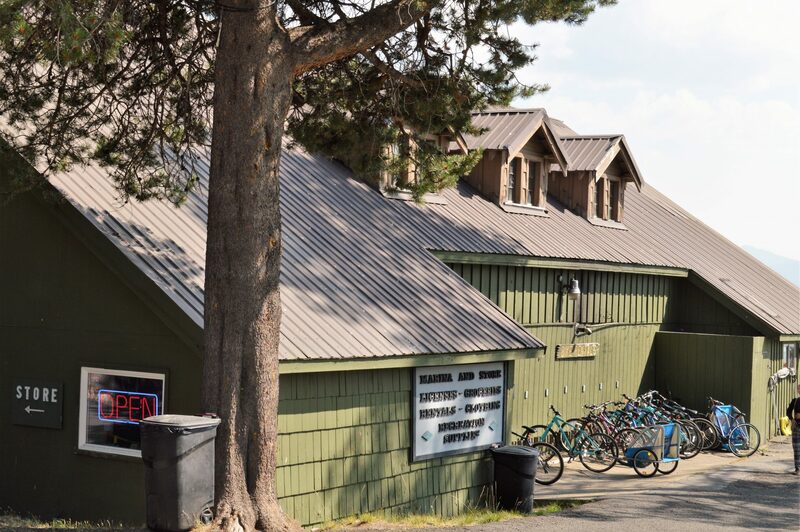 Please make sure all riders have helmets and remember to bring sunscreen for the high altitude setting and insect repellent for the many bugs that are a part of this gorgeous lake environment. 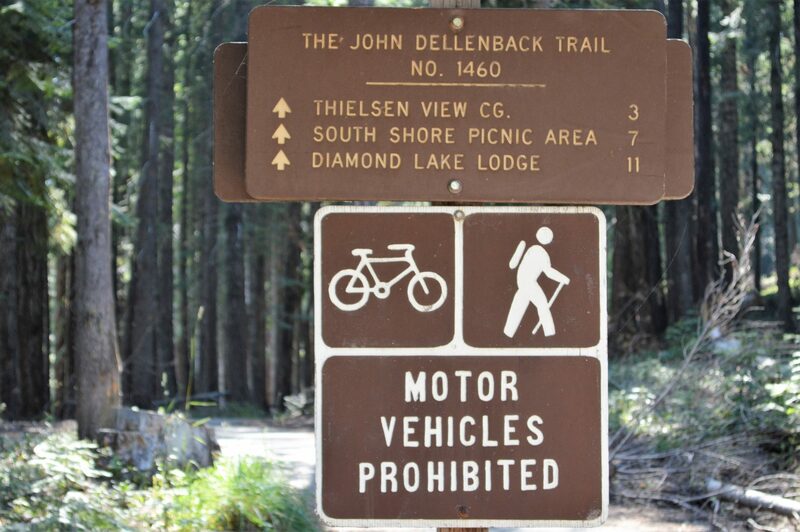 The John Dellenback bicycle trail is named for a famous Oregon Congressman. Representative Dellenback helped establish the Oregon Dunes National Recreation Area and supported Title IX legislation to promote children’s sports nationwide. 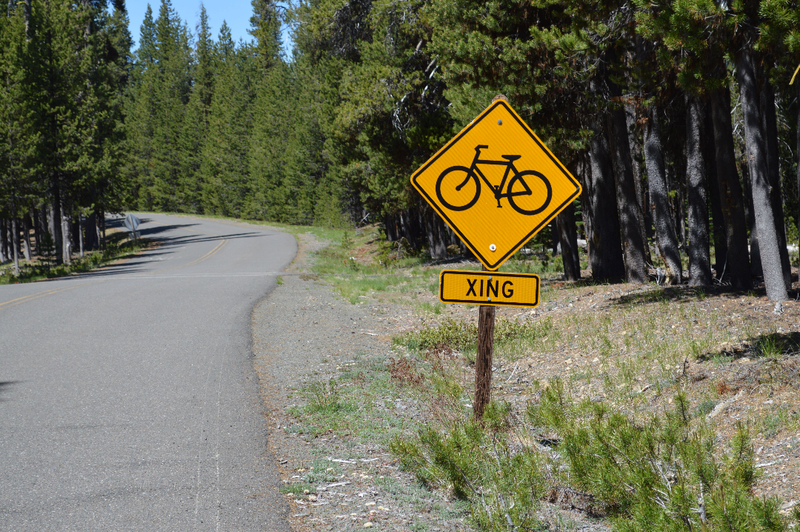 This fun and easy-riding trail at Diamond Lake is a tribute to him and to all the children and parents who enjoy their ride here. 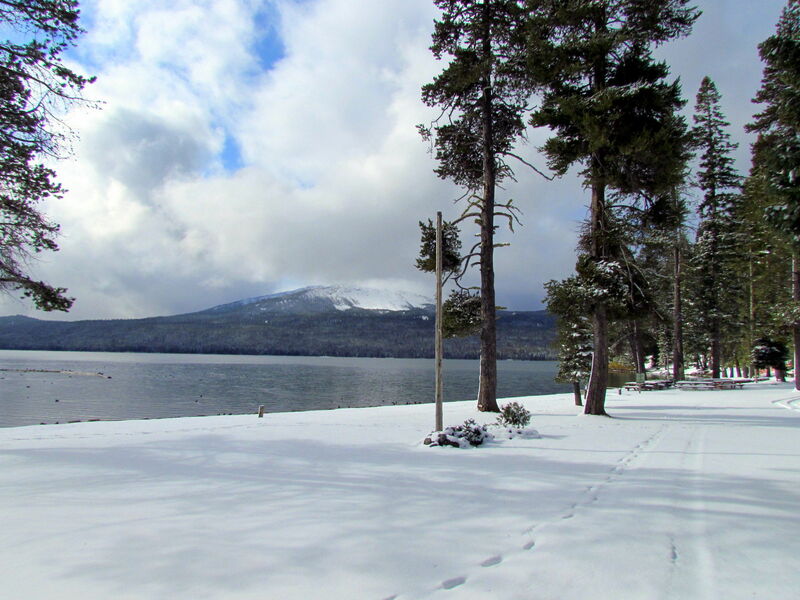 Diamond Lake is accessible from many directions and roads. 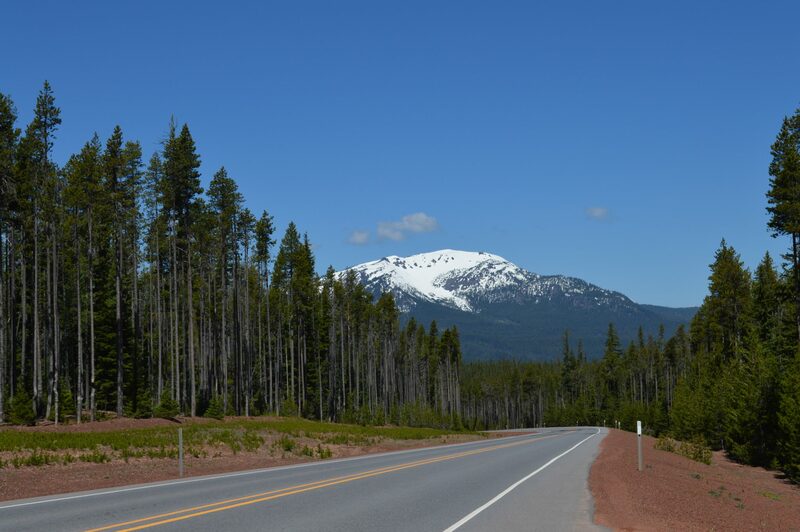 For example, if traveling along I-5, drivers can take Oregon Exit 30 at Medford and follow signs to Crater Lake and then Diamond Lake, or take Oregon Exit 124 in Roseburg and follow Route 138 east, or take Route 97 from Bend to Route 138. 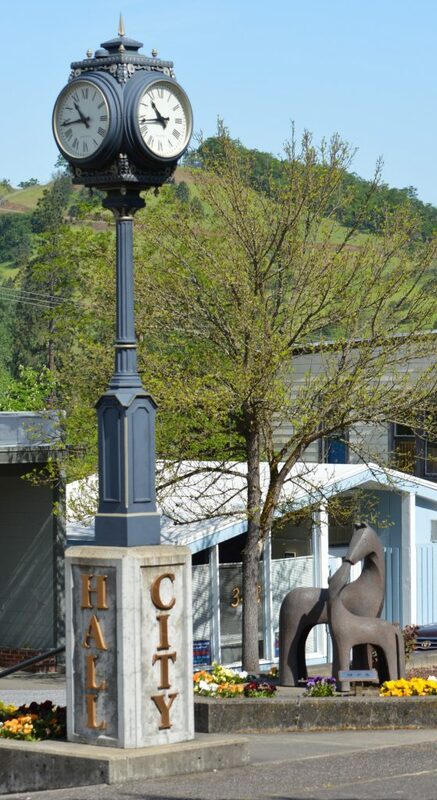 Of all the routes, the scenery and riverscape along Route 138 from Roseburg, Oregon to Diamond Lake are the most dramatic and beautiful; it’s a state and federally designated Scenic Byway. 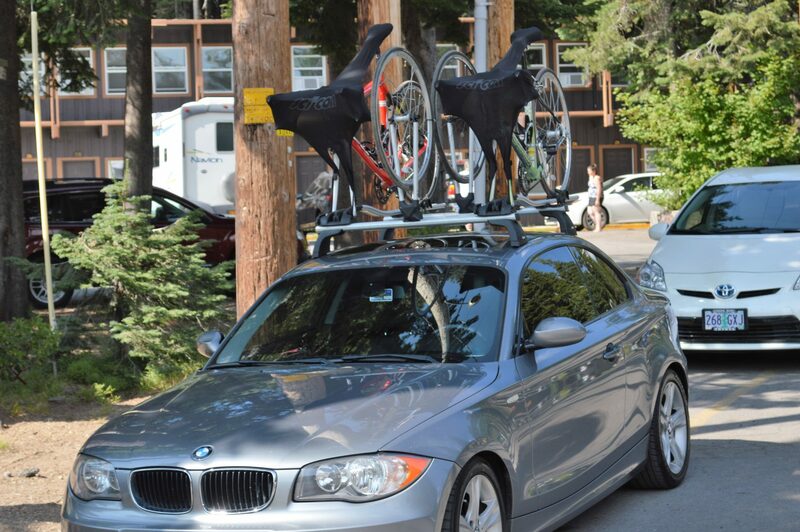 Once at Diamond Lake Lodge or at the Forest Service South Shore Picnic Area, riders can park in several locations. 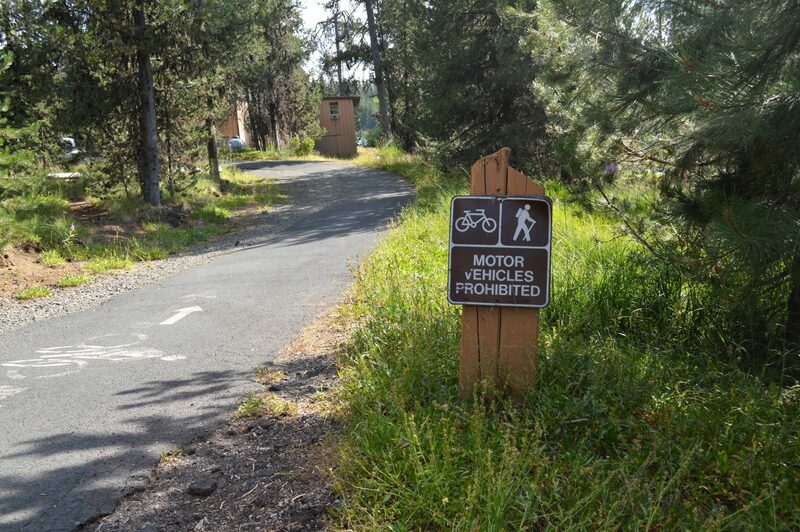 The bike path can be accessed from several points along the lake, including Diamond Lake Campground, South Shore Picnic Area, Diamond Lake Resort, Thielsen View Campground, and Broken Arrow Campground. 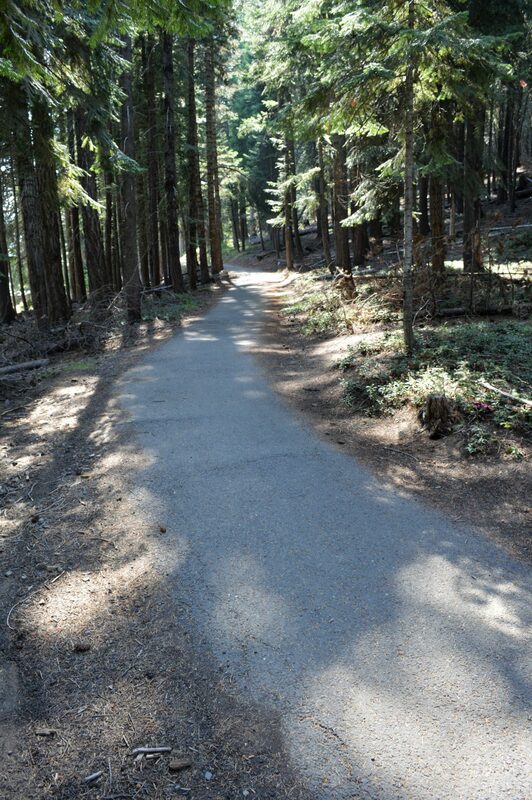 The trail takes you along the lake and through the forest, passing many unique places in the area, and offers lake views of as well as beautiful views of Mount Bailey and Mount Thielsen. 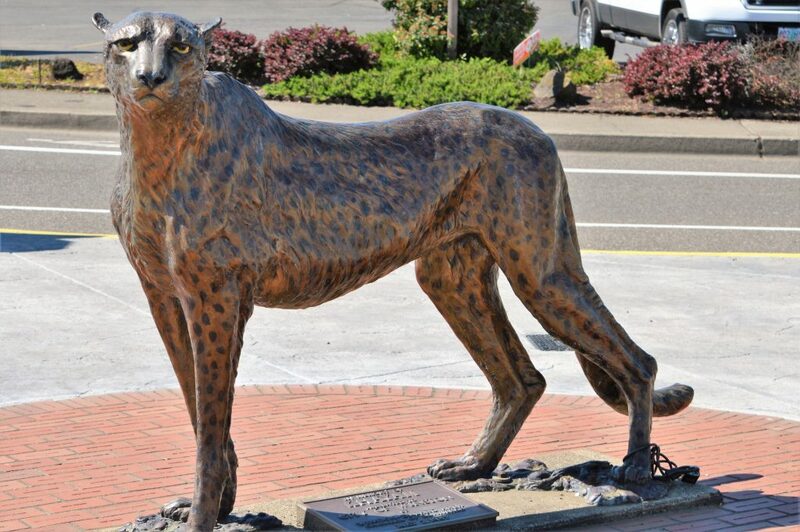 The area provides many other activities for any outdoor enthusiast. 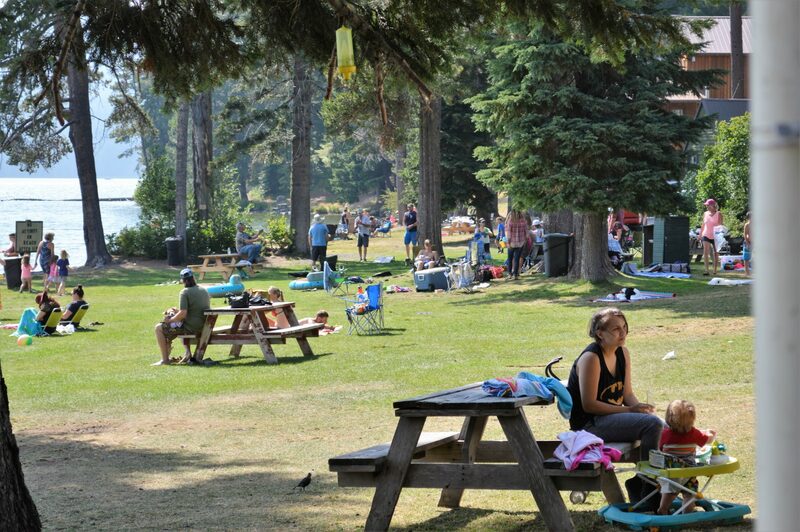 Whether you are camping or visiting for a day trip, you can make use of the South Shore Picnic Area which has picnic units with picnic tables, barbecue pits, horseshoe pits, a swimming beach, a volleyball court, and a playground for kids. 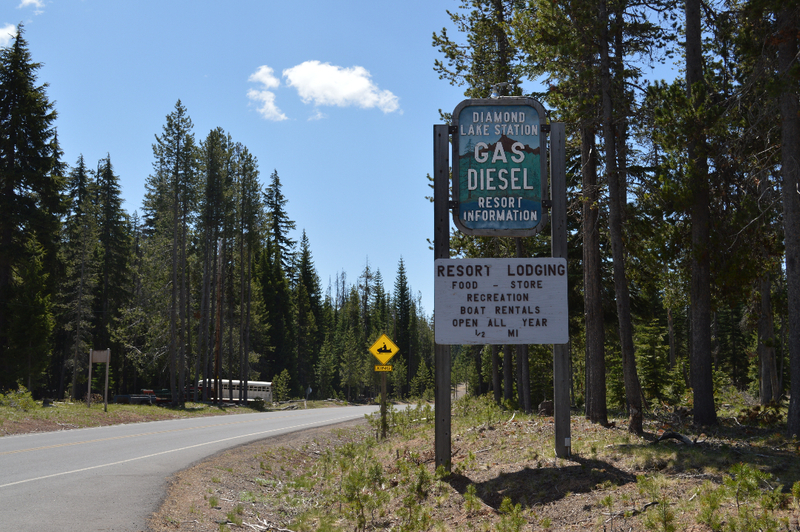 Diamond Lake Campground is equipped with two boat ramps for access to the lake, flush toilets, picnic areas, and showers. 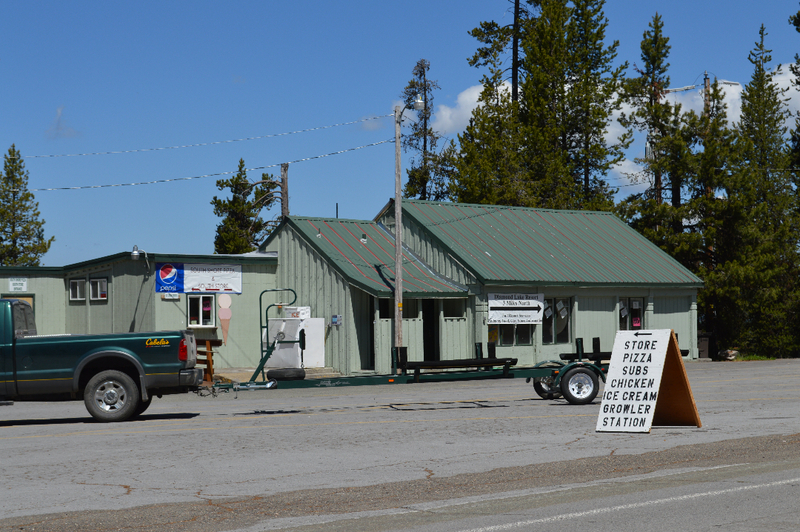 There is also a fish-cleaning station because there is excellent rainbow-trout fishing on the lake. 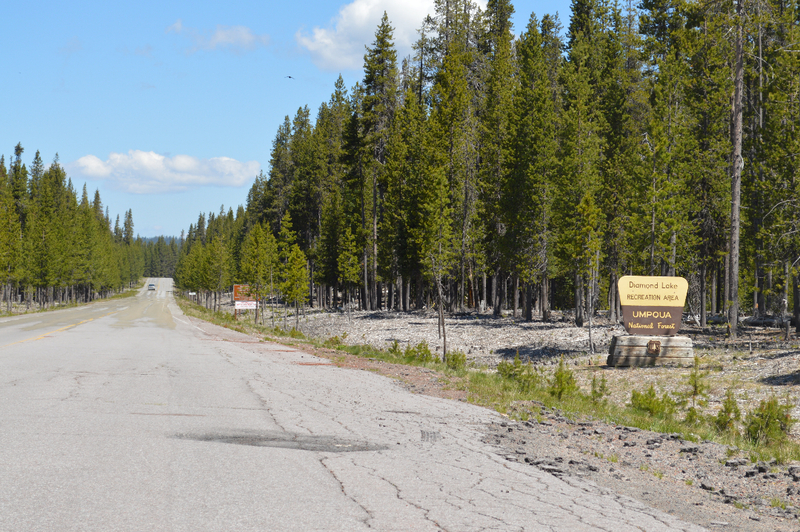 This area is a beautiful place with activities for all ages and is especially busy during the summer season. 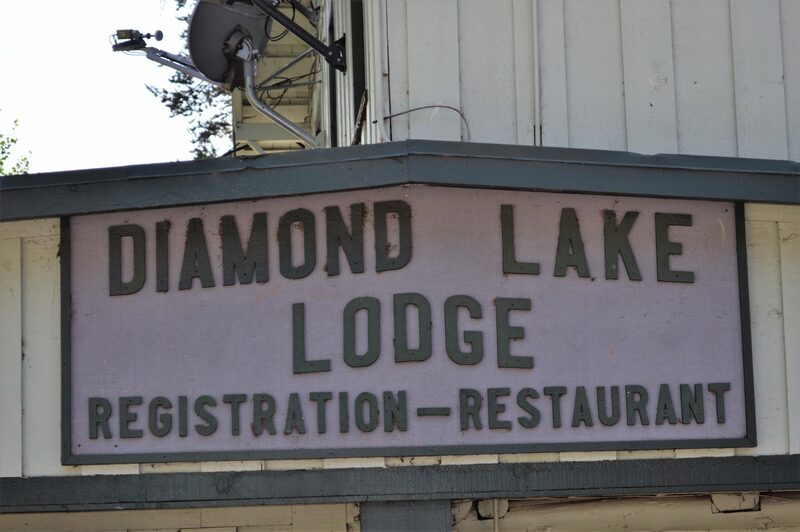 A bar, restaurant, lodging, riding supplies, outdoor clothing, and rental boats and bicycles are available at Diamond Lake Resort. 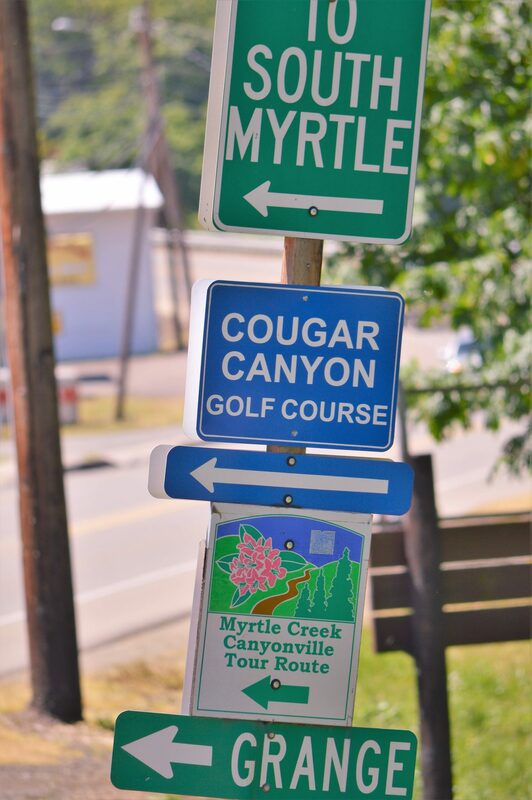 Signs that point the way towards your Myrtle Creek Cruise!